The Evil DM: This is how I roll! : The new improved Mazes & Perils! 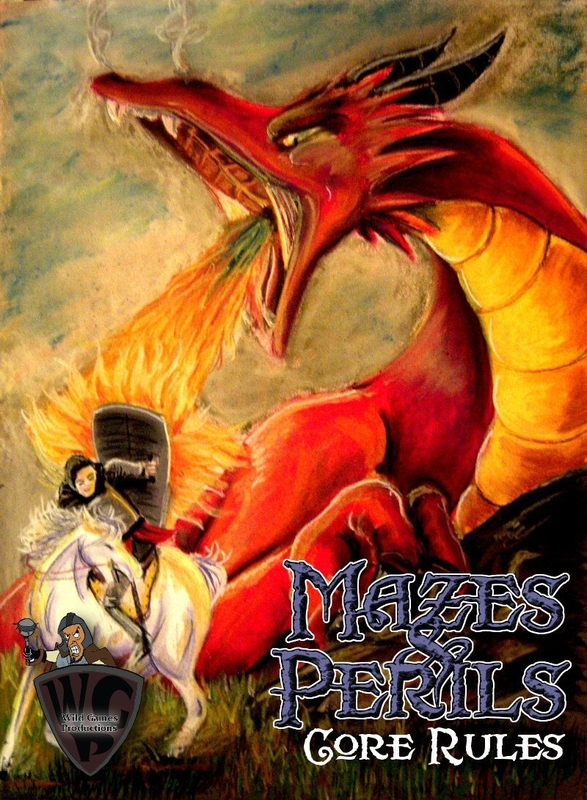 Today I released the new Mazes and Perils, or should I say, new and improved M&P. With more levels, spells and some other adjustments. There is a brand new layout that was done by one of the users at OSRGaming.org forums, named Vile. He has worked on such things in the past, and offered to do it in his free time to make it look nice. I would like to personally thank him for his hard work, and effort, as he to was sick of all the "we can't create, but we sure can bash" people. So its a fully complete, up to level 12, Holmes inspired RPG. Enjoy!